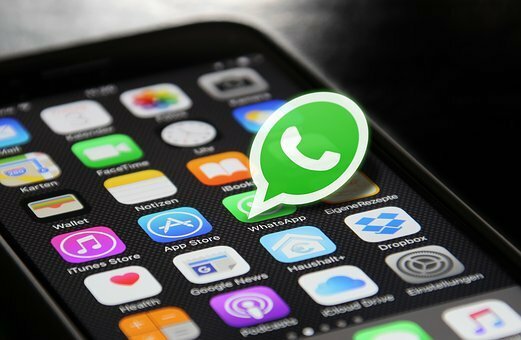 WhatsApp is imposing stricter limits on how widely its users can share messages in a bid to crack down on the spread of false information, CNN Business has reported. The messaging platform today announced it will restrict users globally to forwarding a message to only five chats at a time. The previous limit outside India was 20. WhatsApp, which is owned by Facebook (FB), first imposed the five-chat limit in India — its biggest global market — in July after viral hoax messages resulted in more than a dozen lynchings. Many of the victims were mistaken as child abductors because of false rumors spread via WhatsApp. "The forward limit significantly reduced forwarded messages around the world," the company said in a statement, adding that the limits would help keep WhatsApp a private messaging platform for close contacts. "We'll continue to listen to user feedback about their experience, and over time, look for new ways of addressing viral content," the company added. Even under the new restrictions, a user could still share a forwarded message with up to 1,280 people. WhatsApp limits the number of people in a single chat to 256. Reply to "WhatsApp tightens limit on the number of people you can share messages with"